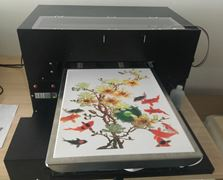 This machine adopts Epson Stylus Photo 1390 as the main component, the print platform supported by 4 wirerod, can adjust the printing object height to 180mm, can meet any flat object material printing. The highest 5760*1440dpi resolution with 4 or 6 color special ink, the printing effect is improved to a higher grade. 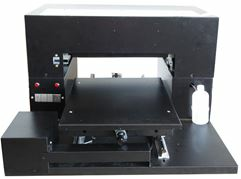 Sinotec Digital is one of the leading and credible suppliers of a3 t-shirt printer. Top quality, easy operation, reliable performance and good after-sales service are our advantages. 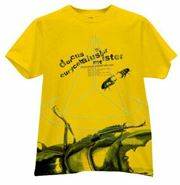 Welcome to wholesale quality a3 t-shirt printer from our factory which can also offer customized service.